Caught Inside When looking at a wave of this size and power is totally fascinating. When looking at a wave of this size and power is totally fascinating. I am amazed with how man can ride the power of nature. It is a confirmation that we have been given dominion over the whole earth. This image also represents that the pressures of life are always right behind us and that with courage and strength we can stay ahead of them and enjoy the ride. 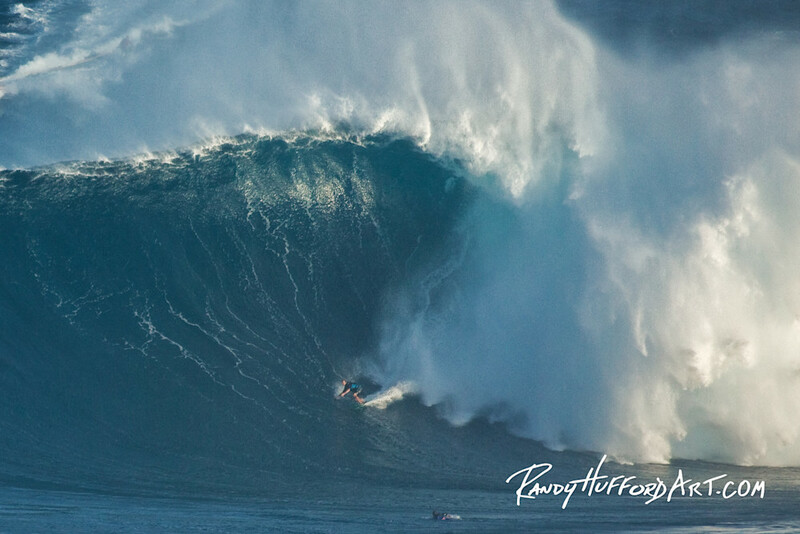 Jaws, Large Winter Waves in Peahi, Maui, Hawaii.